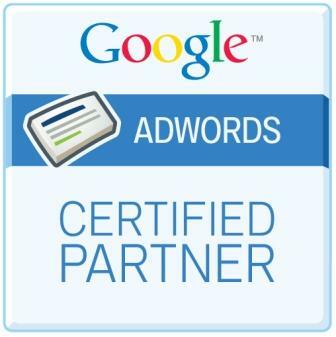 In reaching Google Adwords Certified Partner status, Interactive Lion has achieved the highest level of qualification that Google currently recognizes for PPC Management agencies. Furthermore Interactive Lion is one of less than sixty agencies in the State of Florida that has successfully achieved this globally recognized status. Interactive Lion also only contracts PPC management specialists that are Google Adwords Qualified Individuals / Bing Ads Accredited Professionals. Rest assured when you choose Interactive Lion to assist you in reaching your online advertising goals you will not be disappointed. Sign up for one of Interactive Lion’s PPC management plans and start creating more revenue today!